The Thailand Masters is the first event on the ALPG Tour for season 2018/2019. Chizuru had a positive start to her professional career in the 2017/2018 season where she finished 44th on the ALPG Rankings. Chizuru has been playing some postitive golf and looks to take this into the opening tournament. The season includes NZ Open, VIC Open, Canberra Classic, Australian Open, NSW Open, Australian Classic. 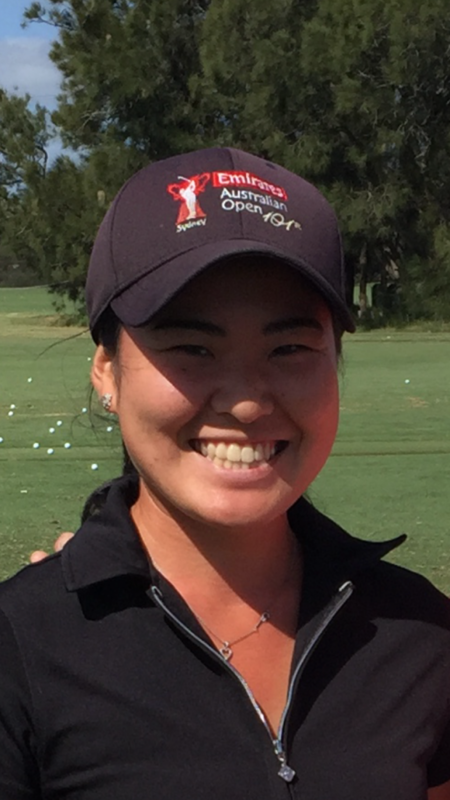 Along the tour Chizuru will also look to play some of the pro-ams that include Ballarat Pro-am, Yamba Pro-am. Chizuru will also be playing a few Men’s PGA events. Already having success in the Rockhampton Pro-am where she finished t22nd against the men, with weekend rounds of -5 and -2. Good Luck Chizuru!